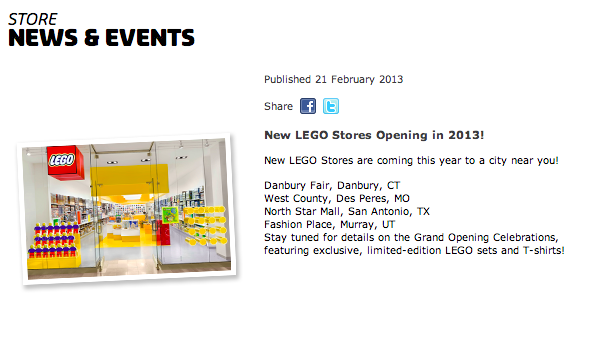 It’s official… LEGO is planning to open it’s first store here in Utah. I was so excited, I had to post it in multiple locations. Let the countdown beging to something great. Utah will be LEGO’d soon.. officially.